Use the controls along the left side to zoom, pan, and loop the radar. Weather alerts can be turned on and off using the red and yellow triangles. 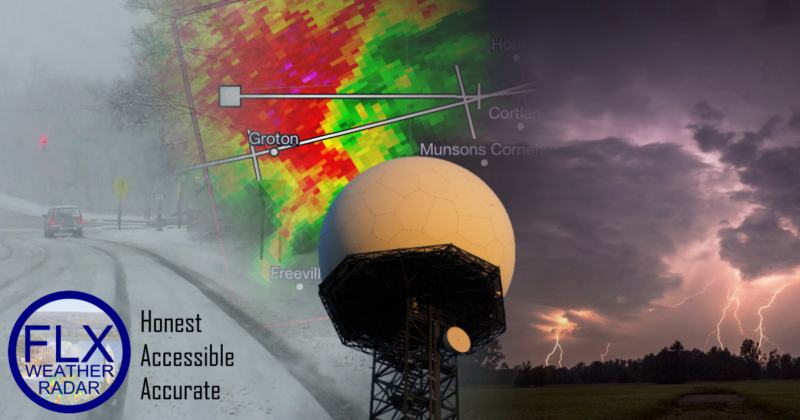 Radar data is sourced from the National Weather Service radar network. Locally, there are radars in Buffalo and Binghamton.